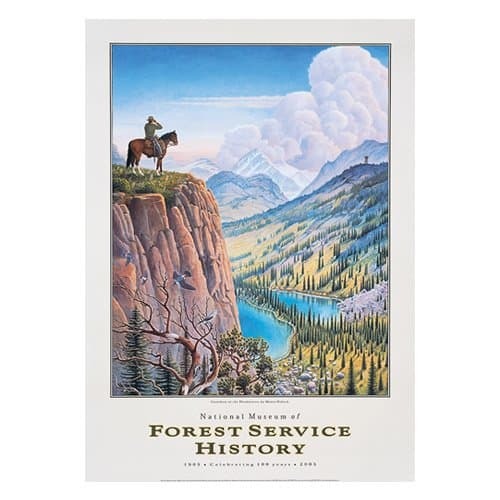 Montana artist Monte Dolack pays tribute to the protectors of the headwaters of the Missouri with this special poster on behalf of the National Museum of Forest Service History. 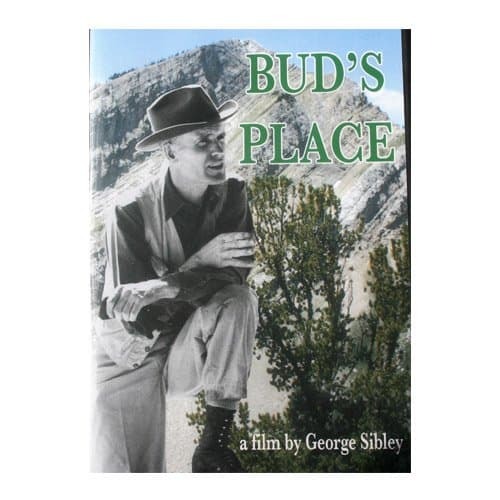 Monte had been the recipient of a number of prestigious awards in the course of his career, and his work is part of the collection of the Library of Congress. The NMFSH is honored to offer this very special print. Shipping price is based on the total cost of your order. 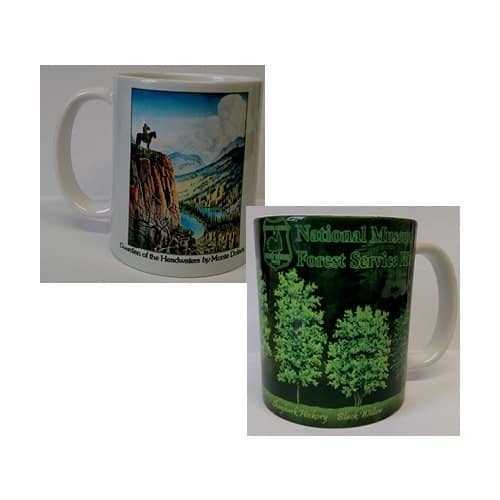 Subscribe today for updates on our Visitor's Center and other stories of forest history and conservation. Our online newsletter saves trees, but we're still responsible. We'll never spam you. 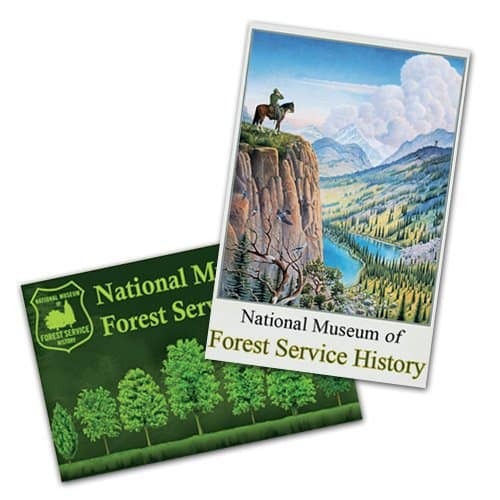 The National Museum of Forest Service History is a nonprofit organization dedicated to collecting and preserving the history of the U.S. Forest Service. Our work can continue with supporters like you.